• 2 bath , 2 bdrm single story – FOR RENT CAD1,990 1Y . Gorgeous 2 Bedroom + 2 Full Wash Rooms Apartment, Located In The Heart Of Mississauga, Corner Sunny And Bright, Open Concept Kitchen, Brand New D/Washer And B/I Microwave, 9 Ft Ceiling,Freshly Painted, Brand New Wood Floor And Carpet, Large Master With Double Closets, 4Pc Private Ensuite. 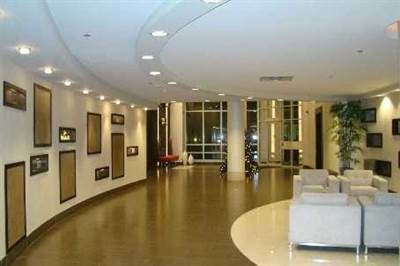 Free Access To The Ultra Recreational Centre, Over 30,000 Sq Ft, Close To Square One, Schools And Transit, Live In Luxury. Brkage Remks:Only Nice Aaa Tenants, Pls Attach Rental Application, Credit Check Full Report, Employment Letter, References, 1st & Last Months Deposit With Ten Post Dated Cheques, Schedules B. Tenants Only. $300 Key Deposit. No Pets And Non-Smokers.